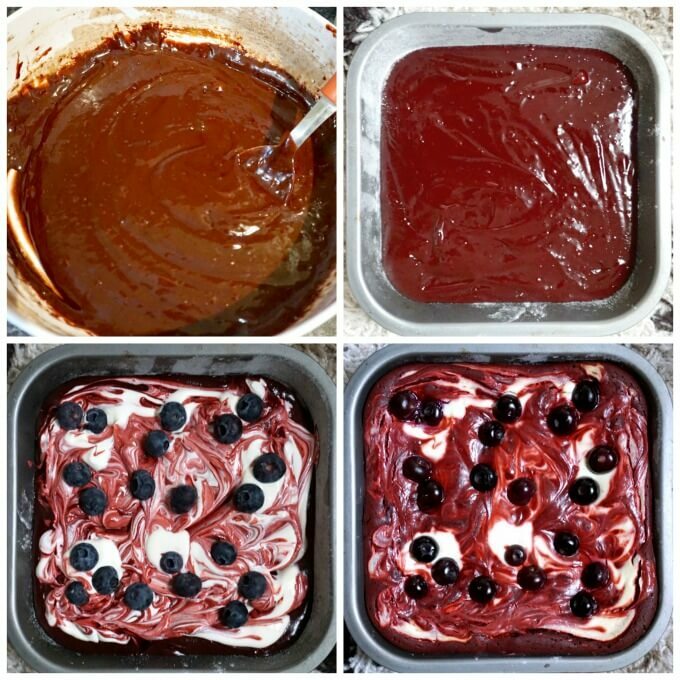 Red Velvet Cheesecake Swirl Brownies with Blueberries, a red, white and blue twist on the classic brownie recipe. Equally decadent and rich, these brownies are heavenly scrumptious. After my Moist Red Velvet Cupcakes Recipe with Vanilla Buttercream, l simply fell in love with the intense red food colouring and l really had to use it again in another dessert. I had brownies on my to-do list for quite some time, until l decided that the wait had to be over. So these red velvet cheesecake swirl brownies had to be the dream come true. And what a better choice, everybody loves them. Hard to say no to chocolate or anything that’s got chocolate in it, right? The cream cheese brings richness and a splash of white colour, making them even more appealing to one’s tastebuds. Yes, I know, it’s not the healthiest dessert in the world, but let’s just not talk about it. It’s time to indulge, and that’s what we are going to do. 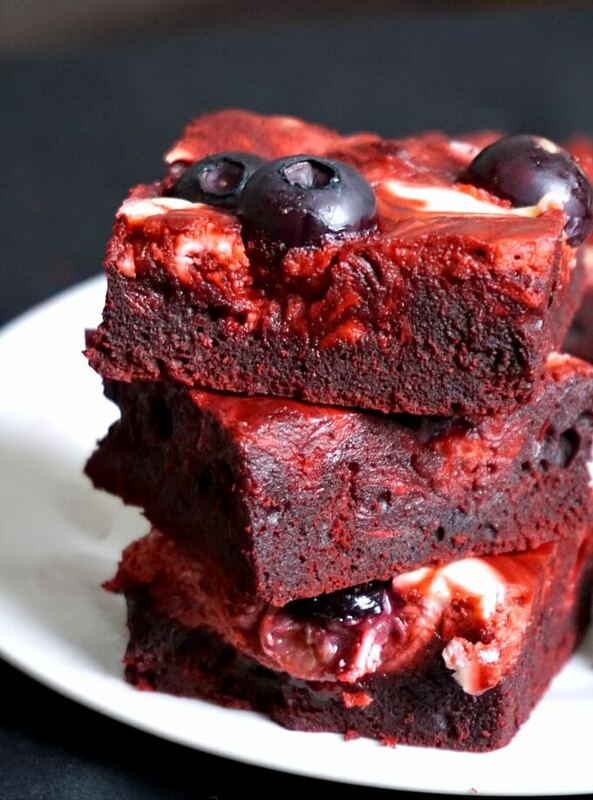 Or, we can just say that adding blueberries makes the brownies a little less naughty. Not! But anyway, the blueberries do bring some nice colour and a different texture, so I am happy with the addition. And it gives us the red, white and blue dessert that is perfect for a July day. 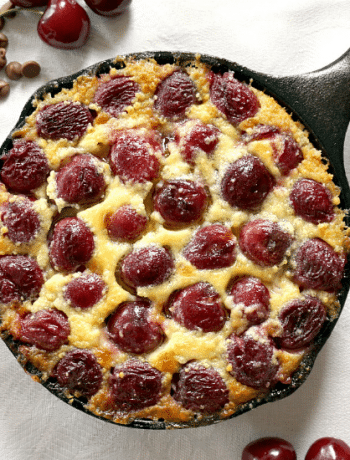 Or, just ignore the blueberries, and have an indulgent Valentine’s Day with your better half. Or, just have them all by yourself, life is too short to whinge about calories. I certainly like the idea of indulging, and I hardly ever regret doing so. Except when I realise that I am yet to do something about that toning up I have been talking about for ages now. Oh, well! A few notes about making the perfect brownies. When you add the cream cheese mixture to the batter, leave some dollops on top after swirling to get a better contrast after baking. I have used fresh blueberries, but frozen ones should work well too, I don’t think they could change the consistency on the batter too much. I strongly recommend using red food colouring paste, rather than the liquid ones, which are very bad quality and you will never get the deep red a paste gives. And you only need to use a tiny bit to get the best results. I hope you enjoy these yummy scrummy brownies, they are absolutely fantastic, and most certainly very pretty too. 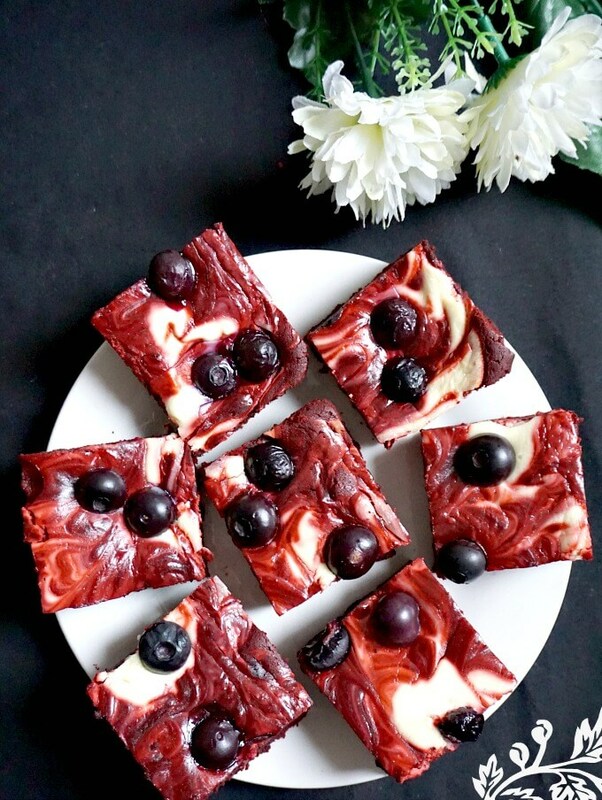 If you’ve tried my RED VELVET CHEESECAKE SWIRL BROWNIES WITH BLUEBERRIES or any other recipe on the blog then don’t forget to rate the recipe and let me know how you got on in the comments below, I love hearing from you! You can also FOLLOW ME on FACEBOOK, and PINTEREST to see more delicious food and what I’m getting up to. 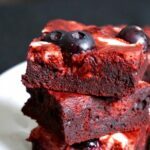 Red Velvet Cheesecake Swirl Brownies with Blueberries, rich and decadent, and so delicious. A nice red, white and blue dessert that takes brownies to the very next level. Cut the butter into small cubes, add it to a pan together with the chocolate broken into pieces. Melt them over a low heat, give a good stir so that the mixture is smooth. In a separate bowl, mix the eggs and sugar until nice and fluffy. Add the sifted flour, cocoa powder, red food colouring and the chocolate mixture. 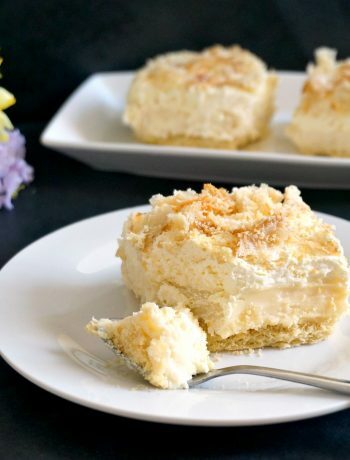 Spread the mixture evenly into the baking tray.Mix together the cream cheese, egg yolk and vanilla extraxt, and throw dollops on top of the brownie mixture, then use a knife to swirl it around. Scatter some blueberries on top. Bake in the preheated oven at 180 (375 Fahrenheit) degrees C for about 25 minutes. Creative color for cheesecakes. Gorgeous!